The story’s over! Fairy Tail comes to an end this Fall! Anison singer Minami rocks in “Highschool DXD HERO” OP theme!! Lantis’ official YouTube channel released a 100 second music video featuring Anison singer Minami performing her new single “Switch”, which is due to launch April 25. 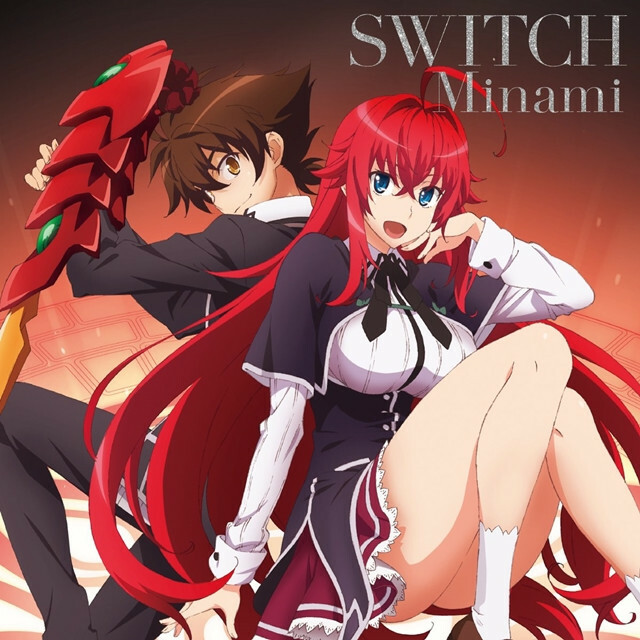 Written and composed by Minami herself, the song will be used as the opening theme for the upcoming fourth season of the anime based on Ichiei Ishibumi’s harem action light novel series, “High School DXD HERO.” This is Minami’s first time performing as song for the series. High School DXD HERO will premiere on April 10 in Japan and will be available to Crunchyroll members.